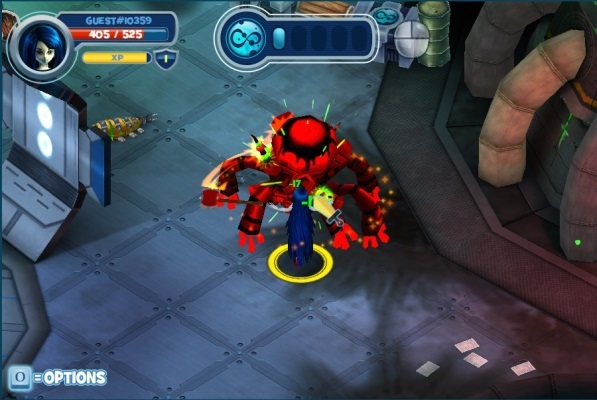 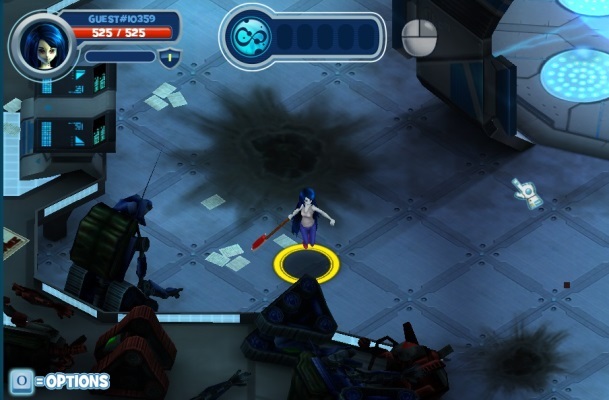 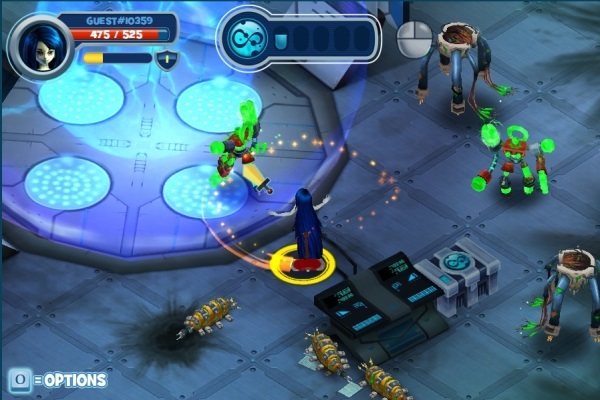 FusionFall Heroes is a 2.5D online adventure that you can play either with friends or solo. 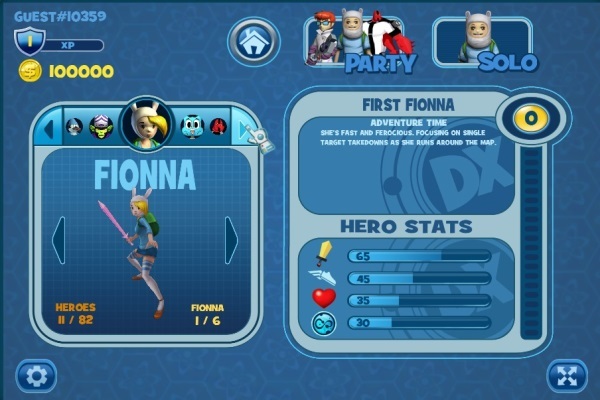 Choose from some of Cartoon Network's greatest heroes including Finn, Dexter, and Gumball, and leap into action on different maps, each with their own unique baddy challenges. 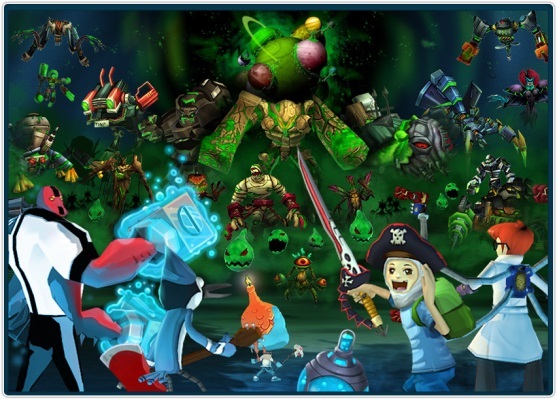 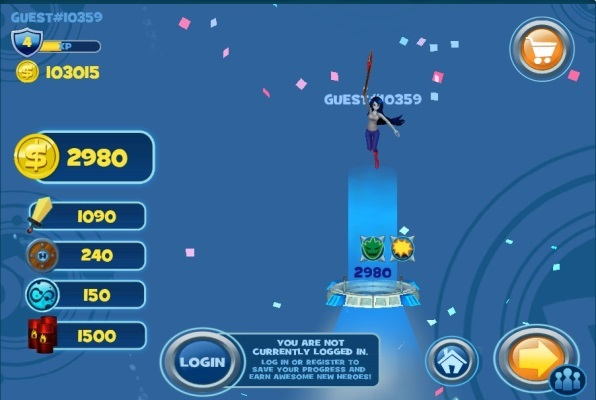 Collect loot to unlock dozens of heroes and costumes - all from your browser!